Cleveland Power & Performance just announced their newest build called Project Aberration. 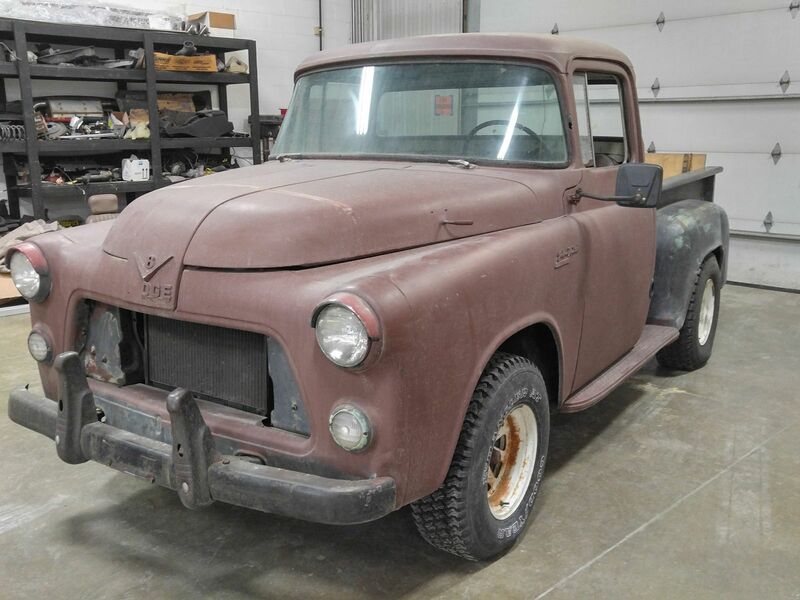 The company plans on installing a 1956 Dodge truck body over a 2004 Dodge Viper SRT-10 chassis. 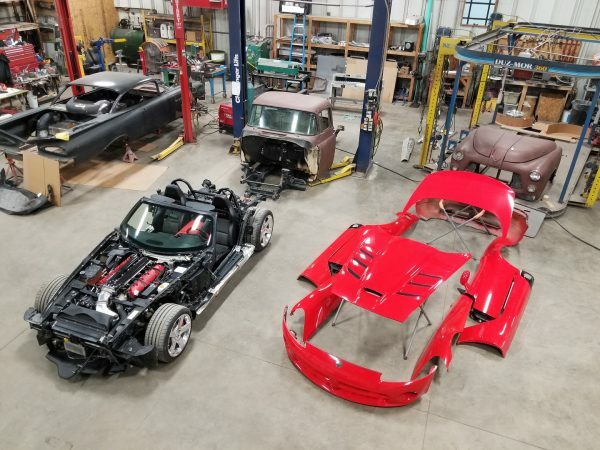 The company followed their similar build strategy from their successful previous project which involved a 1969 Charger body on a Challenger Hellcat chassis. 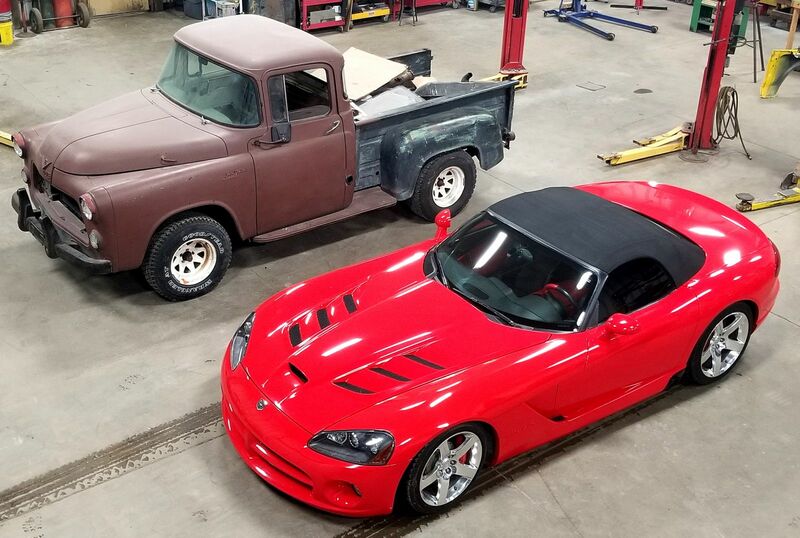 This time around the classic truck is receiving a 8.3 L V10, six-speed T56 manual transmission, modern suspension, and stronger chassis. 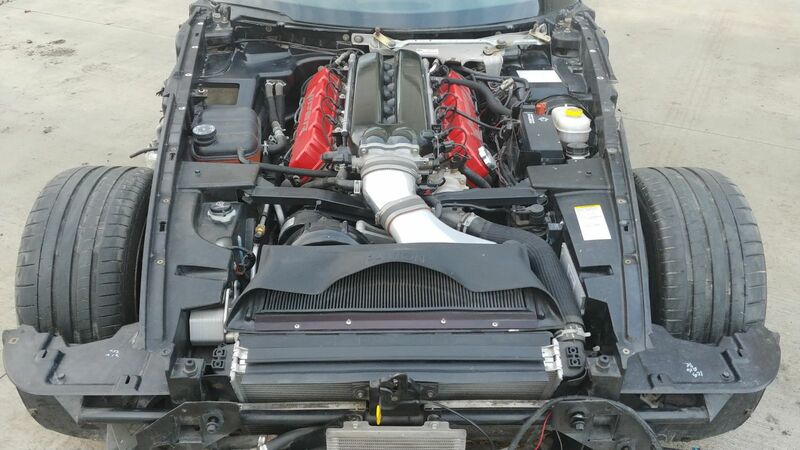 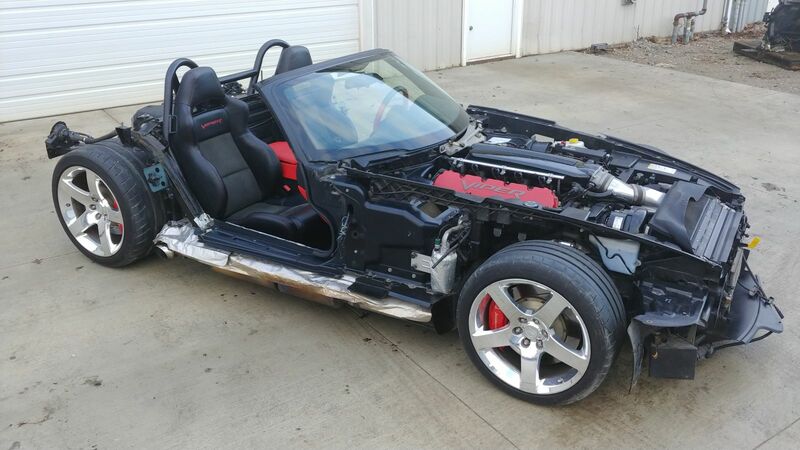 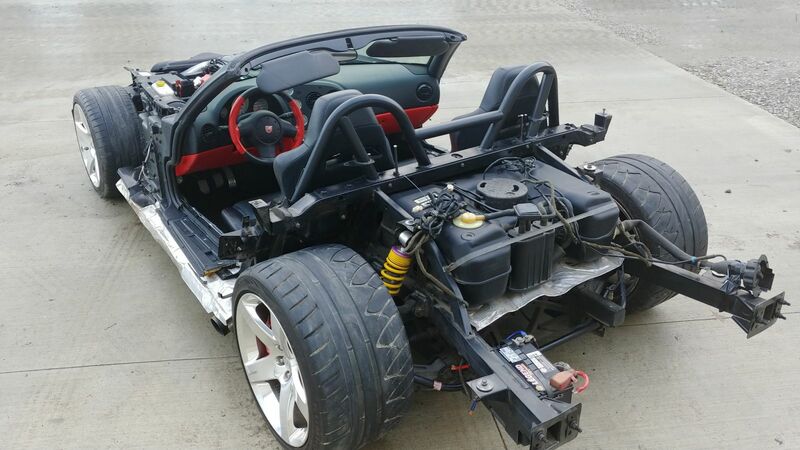 It will also benefit from previous upgrades completed on the Viper including a Paxton supercharger, upgraded differential, and adjustable coilovers. 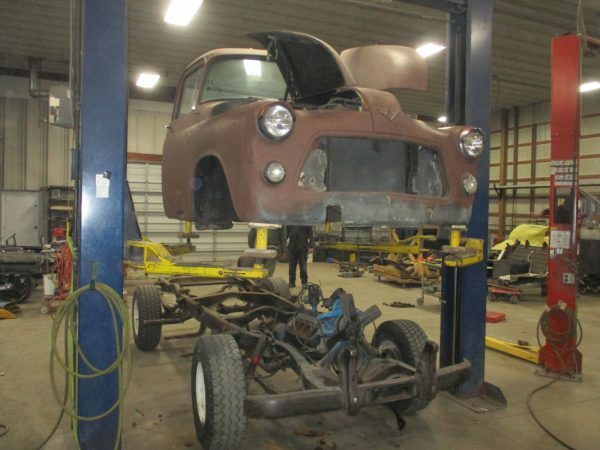 You can follow the build’s progress on the project page. 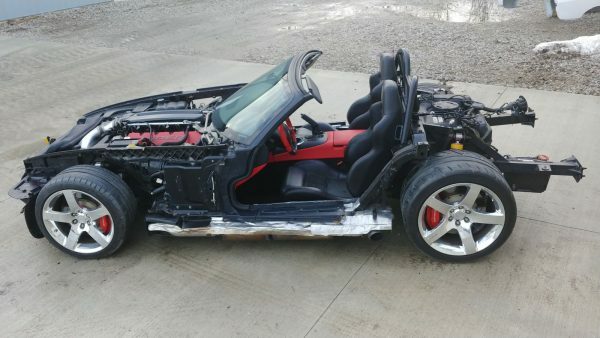 Yeah, I don’t see how they are gonna get things to line up proportionally without completely ruining the viper chassis.